If you like lots and lots of sunshine in a way that it almost feels tropical, The Netherlands is the right place to be today. My lord… I do like sunshine and love it when it’s a nice warm temperature but this is just too much. I bet lots of people absolutely love this kind of temperatures. I sure don’t. The downside of this weather is that thunderstorm afterwards is guaranteed. For those of you who admire the sunshine today: enjoy and please don’t get toasted by the sunbeams! 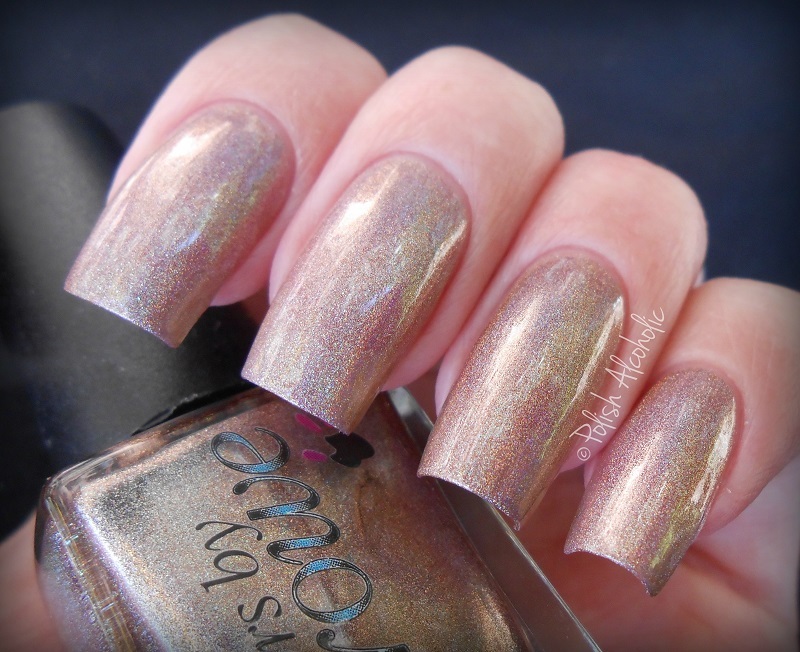 Anyway… here’s a perfect polish for this weather… holo! 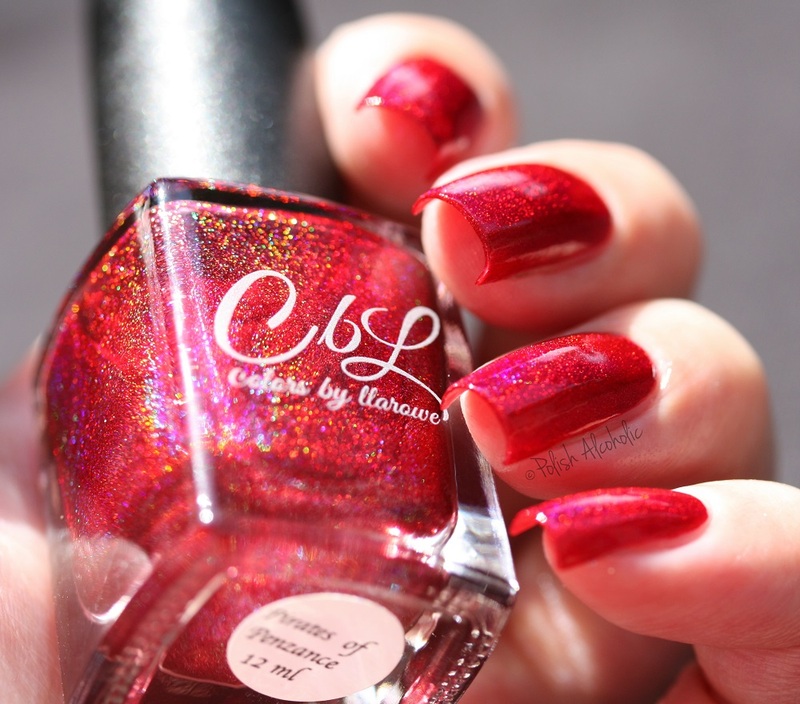 Meet 976-Babe from Llarowe‘s Pretty Woman Collection: Now, let the sun do the magic: Have a fantastic weekend! 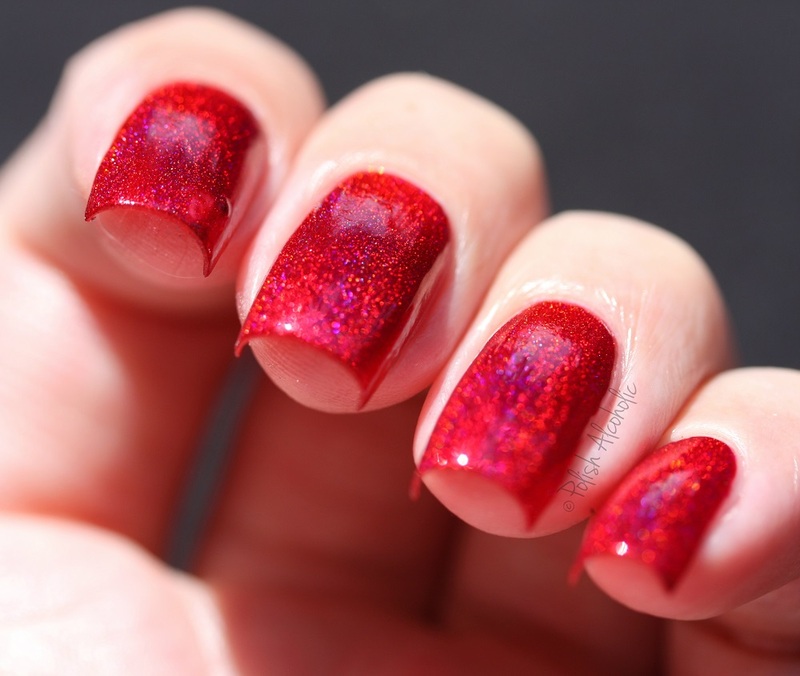 Have you seen Leah Ann’s recent collection, the Oh, Baby! Collection? 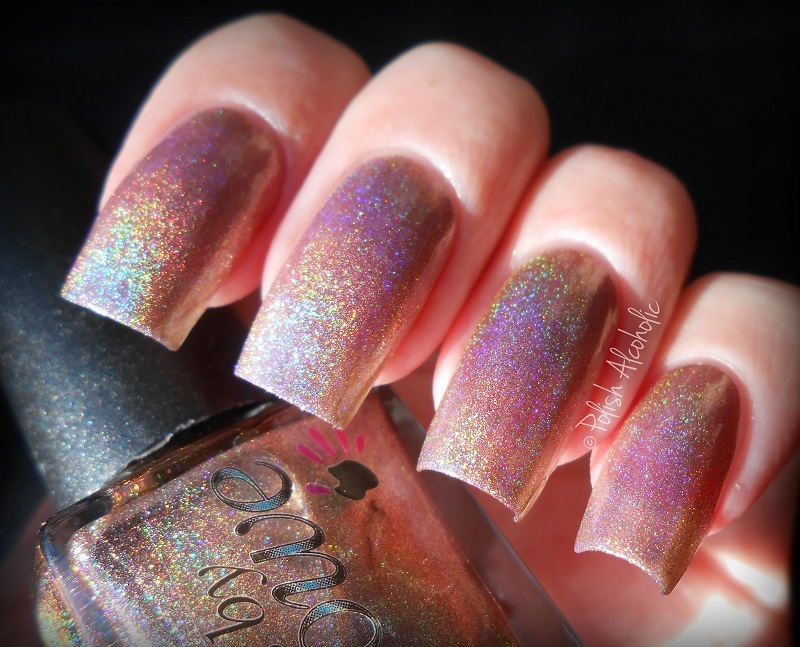 This collection consists of six soft holographic shades. 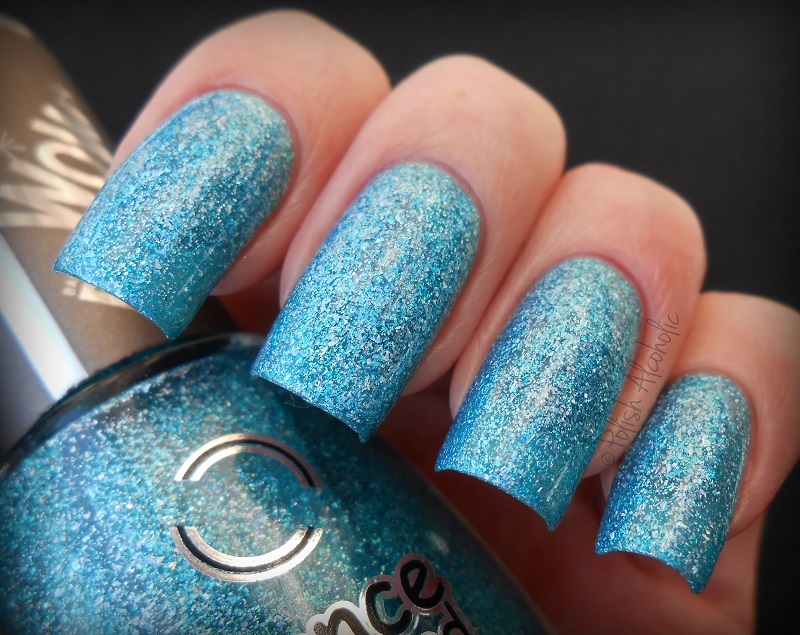 There’s a mint holo too! I picked up The Crowning Moment, a gorgeous grape holographic shade: The holographic properties are obviously more visible in direct bright light or sunlight. The sun let me down again when I wore this. The formula is good. 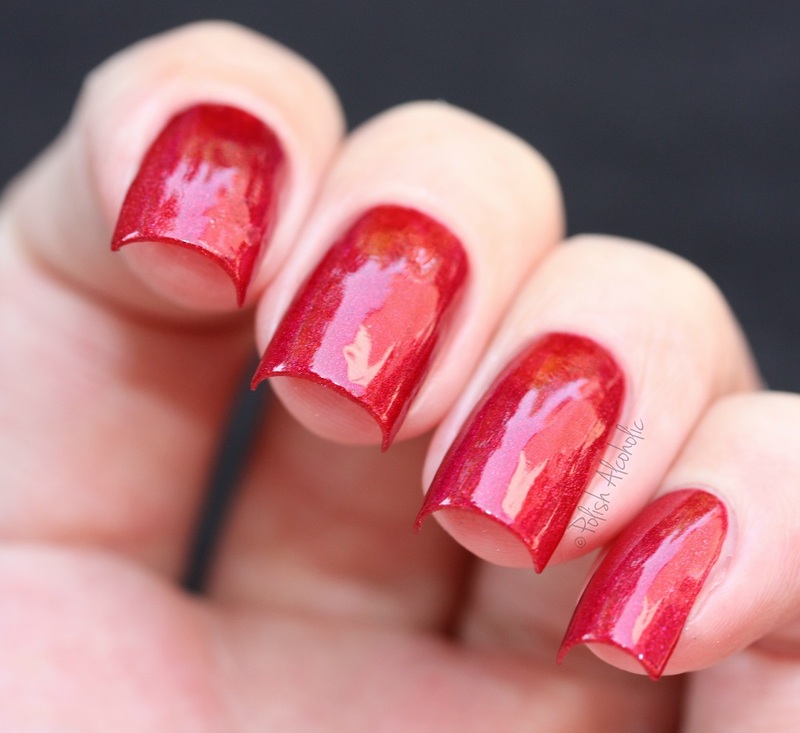 I used three thin coats plus top coat here. 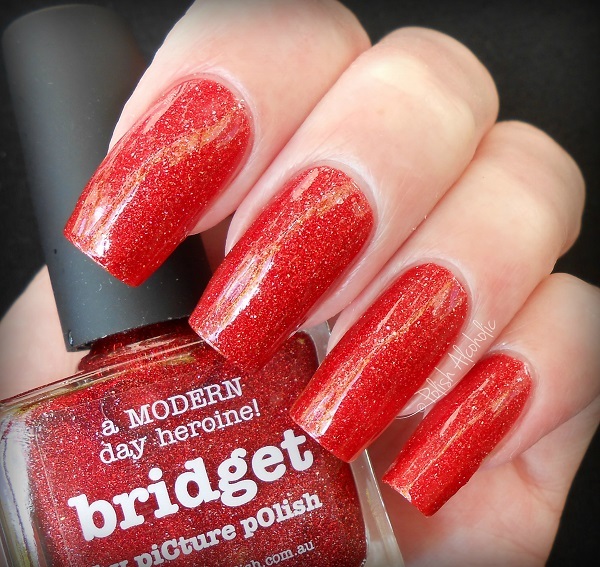 Did you pick up any polishes from this collection? 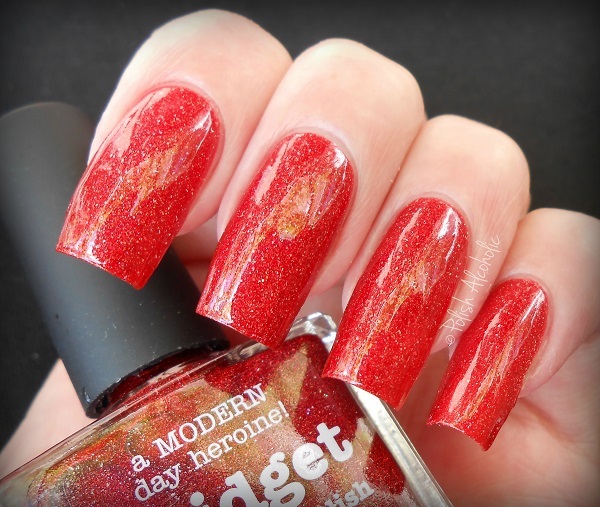 This one is currently out of stock at Hypnotic Polish, the other six shades are still available at this time. And all shades are also available at Llarowe. Have a fabulous Easter weekend! 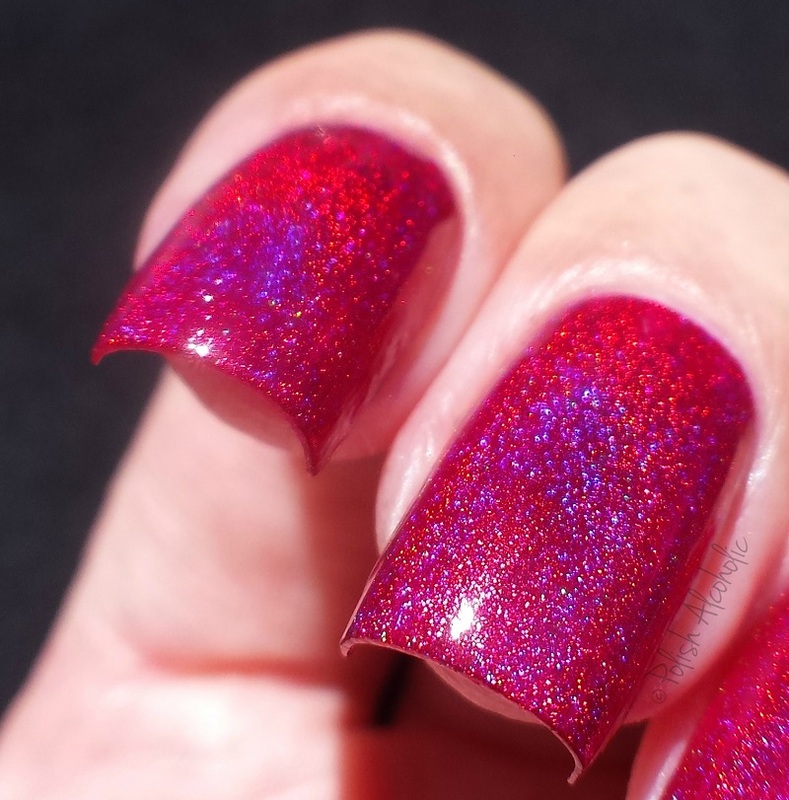 Holy Diver from the WoW Prism range by Dance Legend is not only a lovely color for Spring and Summer but it also has scattered holographic particles running through out: And of course there was not a single sunbeam in the sky to show of the holo properties of this beauty *insert sad face*. It is pretty amazing nevertheless! The formula is great and easy to work with. Shown is two coats plus top coat. The photo above is -as always- taken in natural daylight. Behold… look at the photo below, which is taken in direct sunlight: YAY! Lovely, right?! The formula is great and application went flawless. I used two coats plus top coat for the photo’s above.